You are invited to a summer concert to support independent music and the Sarcoma Foundation of America. 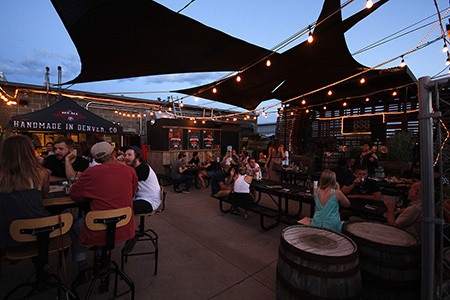 The night blends a craft brewery atmosphere with a gathering of friends (that's you!) and the mountain west sounds of the band Slopeside. Come on down to our beer garden to support this great cause!